I've been a Zelda fan since age 5 and I've always kept up to date on every Zelda book and game to have come out since the Nintendo 64 days. I'll be delving into the type of books, games, and accessories that are great for any fan to have. This great book was made in 2011 for the 25th anniversary of the Zelda franchise. 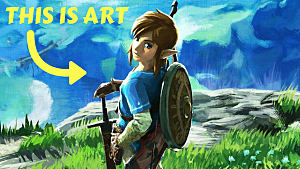 It has all information about the Zelda games and the concept art work. It's great to flip through the book and see how the characters have progressed over 25 long years, to their current forms. 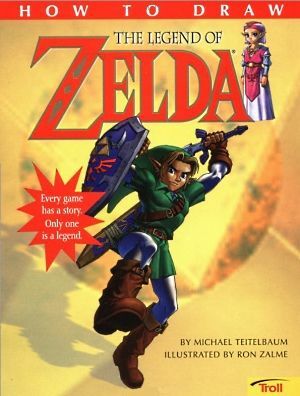 For any Zelda fan I'd recommend this book for your home library as a collector's piece and great book for information on a taste of every Zelda game. As a young-adult on Amazon I came across this great book written by Luke Cuddy. 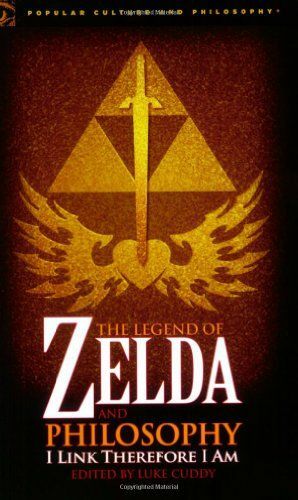 This great book talks about the culture of video games as well as "a philosophical investigation of the rules of Hyrule, the personality of Link, the awesome power of the triforce, and the enigmatic quality of Zelda herself". 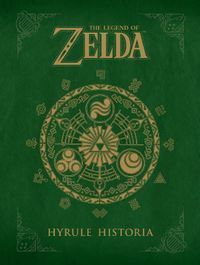 Although this book was published in 2008 before Skyward Sword and the Toon-Link games, it does discuss time and space within Hyrule. 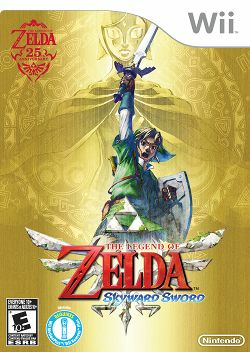 I'd bet that a new book would be made soon by the same author, discussing how Skyward Sword has changed the Zelda timeline. Being someone who's not that good at free-hand drawing, I bought this book to help me draw my beloved characters in a better way. This small book by Troll publishing, teaches anyone how to draw the Zelda characters from Ocarina of Time in a very modest fashion. Step by step instructions help make the shapes of the characters, while adding in small detail later. This book is great for children and adults alike who want to improve their skills by drawing their favorite characters. 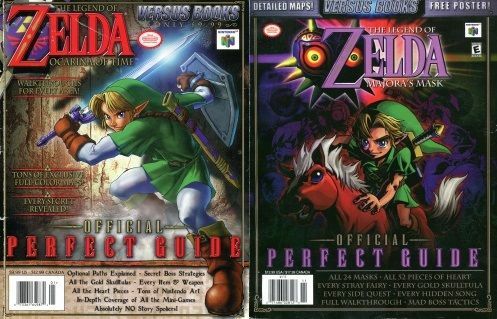 While looking through Borders and Barnes and Noble a few years ago, I came across the Zelda manga books that had been made for nearly every game. Stopping at Phantom of the Hourglass, the manga books included every game since A Link to the Past. 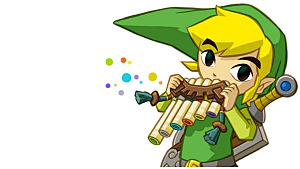 Those include A Link to the Past, Ocarina of Time, Majora's Mask, Oracle of Ages, Oracle of Seasons, Four Swords, The Minish Cap, and Phantom of the Hourglass. Although sometimes the stories are a bit altered for book form, they are great and portray the franchise and series very well. My only complaint would be the fact that Link talks, but that's kind of a requirement for a book. When these games were created back in the '90s, it was extremely difficult to collect every piece of heart in Ocarina of Time, and complete everything on time in Majora's Mask without one of these. Buying the Versus Game Books for them was the only option since not every household had internet. Personally, I still use them when I feel the need to replay one of my favorite games, and I plan on getting the Game Book for every Zelda game as a collection. 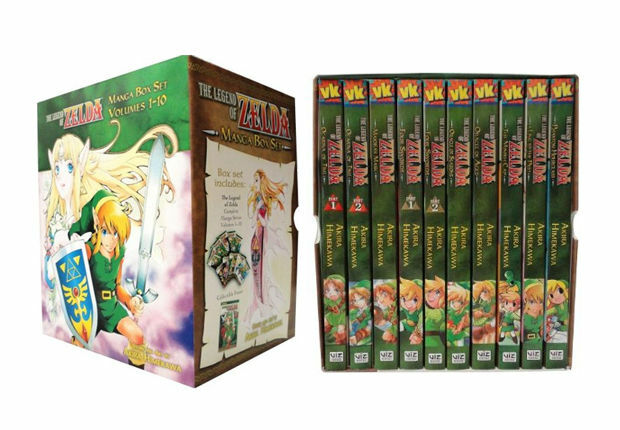 Definitely a great small library forming for Zelda fans who love books as well. 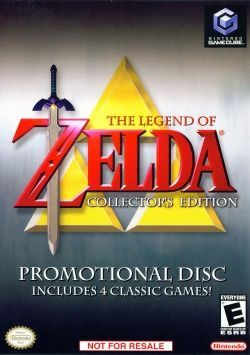 One of the greatest discs I have for the GameCube (which is now played on the Wii), is the Zelda Collector's disc. 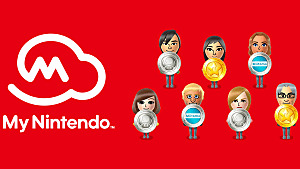 That little disc has four games on it and a demo of Wind Waker. 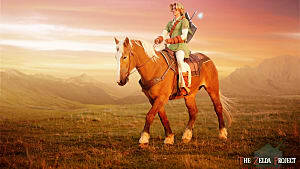 The four games included are Zelda, Zelda II: The Adventure of Link, Ocarina of Time, and Majora's Mask. Since using the Nintendo 64 can be a hassle with the cartridges and having to blow on them... sometimes I love to use the disk; besides, the GameCube controllers aren't that hard to get used to. It makes the transition easier, not having to plug-in your N64 every time you want to play an old Zelda game. To my knowledge there's only one type of Link plush available for purchase. 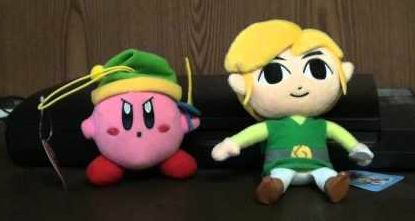 This would be a Toon-Link styled plush, and it's very adorable. I've always collected all Zelda objects I could get my hands on, and this one is no different. I received it as a Christmas gift, and I haven't let it out of my hands since. I was also given a Kirby Link for the collection, and they are displayed happily. One great thing for any fan is to display their love of a game through clothing. 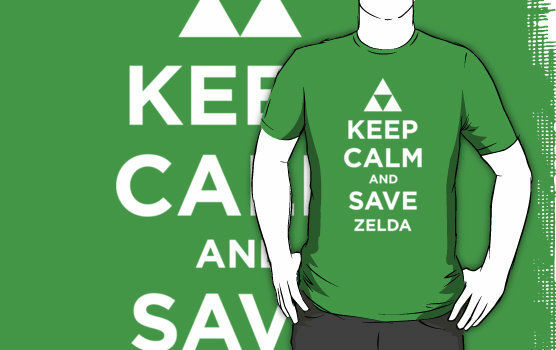 In such a wide array, there are hundreds of different Zelda t-shirts to choose from, and hoodies galore. I've got about 15-20 t-shirts that are Zelda themed and are spread out over the different games. Plus a few hoodies. There's no other sense of pride than walking into a store and getting compliments on the shirt you're wearing when it's your favorite game. Being a girl gamer, I've spent more than a bit of money on jewelry that's video game themed... preferably Zelda themed. I've searched the internet and cons to get rings, bracelets, and necklaces that show my passion. Being able to display my passion in the form of lovely bling-bling makes my collection of Zelda memorabilia grow. The above jewelry is from Cute 'N Kitschy. 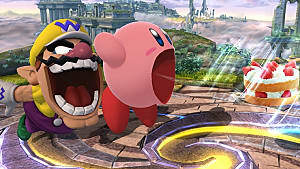 This game is the one game in the series that every super-fan should play. 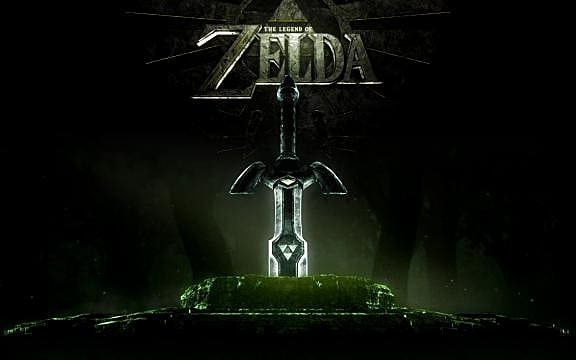 It basically ties in the entire series in one whopping finale that explains everything within the Zelda series. 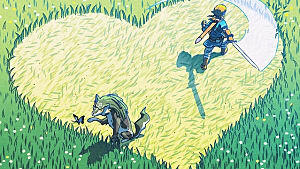 It's in my top 3 Zelda games, and I would regret it if I hadn't played it when I did. The 25th anniversary edition comes with a symphony disc with the music as well. 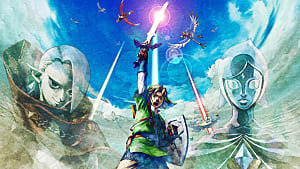 Although Hyrule Historia does a great job describing how the series has been, you won't understand the timeline unless you play Skyward Sword. No spoilers, I promise. Well now we're nearing the end where I hope you enjoyed reading my list of memorabilia I couldn't live without. Share with a comment if you feel the same way, or have other things I've left out. 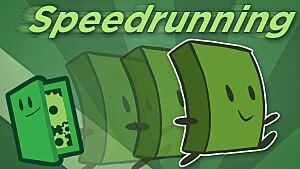 Could Speed Running Ever Become an eSport? So Is It True? 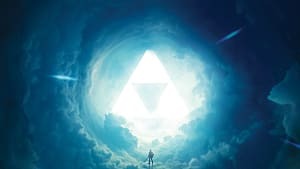 Is Breath of the Wild the Best Game Ever?